Empire strikes back in vintage black! 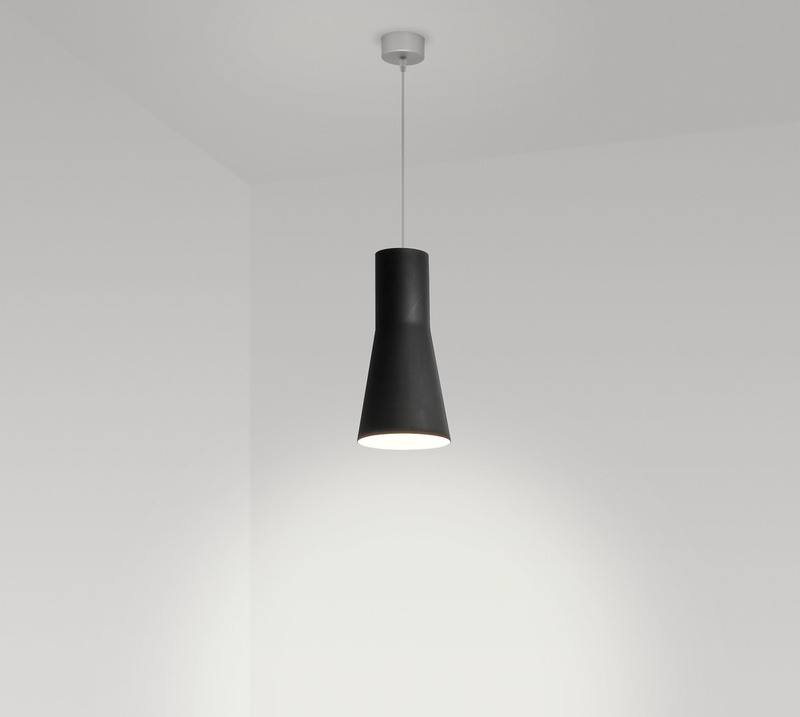 The stylish Empire Pendant has gone industrial chic with a new vintage black diffuser. The suspension is available in a choice of black, white, clear cable or anodised aluminium rod that is adjustable on installation.